More than 40% of organizations are still in the initial stage of digital transformation. CIOs and CXOs have proposed different top three digital transformation objectives. They need to align objectives, ideas, and actions. The industry average ratio of informatization investment to total business investment is 0.8% and this figure is 2.5% for digital frontrunners. Digital transformation requires much more capital investment. It takes three years to fully integrate new technologies with business. 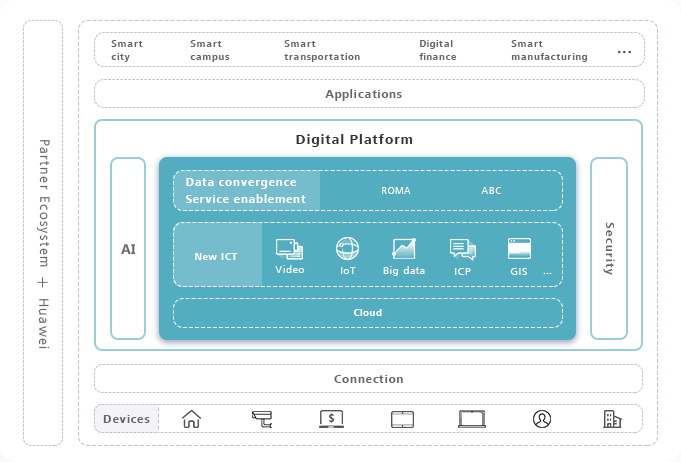 The technical complexity involved in digital transformation increases exponentially when there are more than 10 new technologies from third-party platforms. In the rising digital wave, some enterprises have become leaders, some are flowing forward, but some are being crashed by the wave. As a practitioner of digital transformation, will you fulfill your expectations? 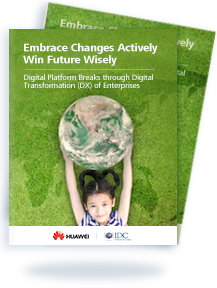 You can download this IDC white paper to learn about the key to digital transformation, benefits of the digital platform, and best practices of industry pioneers. Together, we will explore the road to digital transformation. The digital platform is compatible with original IT systems and supports smooth evolution. 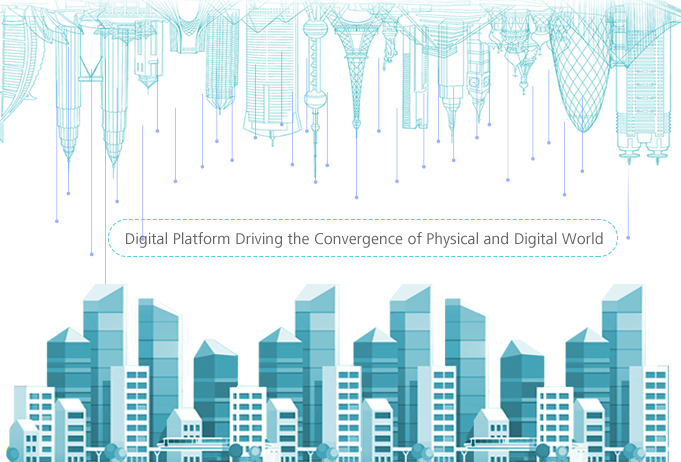 The digital platform connects all enterprise applications and data, and coordinates new ICT (AI, video, the IoT, big data, and ICP) to generate new capabilities. Digital platform operations help to solve customer issues and create new business value. 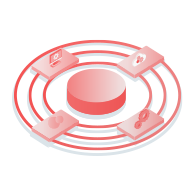 Integrates heterogeneous data from multiple sources to form unified data standards and build a unified data foundation. Provides data modeling, analysis, and value mining capabilities specific to industry scenarios to explore and share data value. 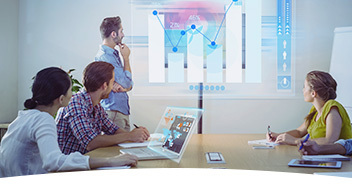 Streamlines applications for enterprise connectivity and collaboration across business systems, regions, and clouds. Integrates, coordinates, and shares ICT capabilities through servitization and service orchestration. 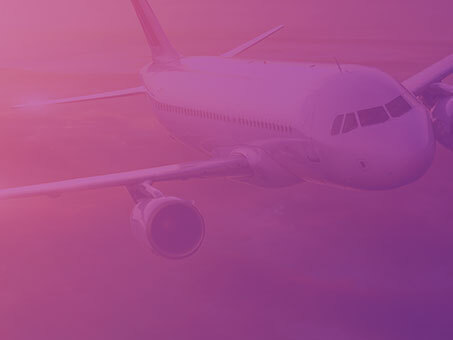 Constructs an efficient application development environment and a development service platform to support drag-and-drop graphical application development, achieving agile service development. Introduces innovative applications for common use, integrates and optimizes partners’ super applications, and then shares partners’ applications in the Marketing Place to form an innovative ecosystem. 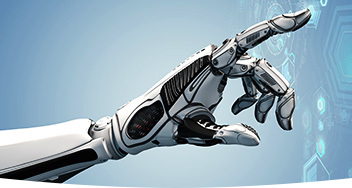 The device-cloud synergy defends against attacks and AI helps to eliminate threats, ensuring reliability and security. 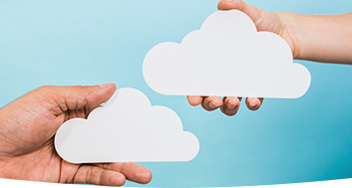 Multi-cloud management, disaster recovery, and backup secure business continuity. 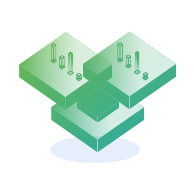 The open platform empowers smart applications. Lanzhou New Area’s innovative elastic infrastructure improves network resource centralization by 8 times while cloud computing, big data, and other digital capabilities boost industry upgrades. 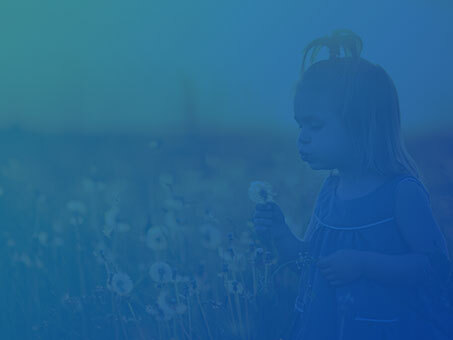 The area’s comprehensive connectivity and data collection help to integrate both internal and external data and support business scenarios in the fields of healthcare and education. 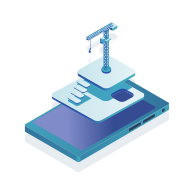 In the future, we will continue to work with ecosystem partners such as Huawei to deliver scenario-specific services, manage scenarios on the platform, and open platforms to the ecosystem. We will build a world-leading future-ready airport by focusing on security, efficiency, and the quality of the passenger experience. Through digital transformation and upgrade, Guangdong Power Grid hopes to deploy a single unified network for the entire campus so that it can fully integrate data about personnel, objects, and events and build an inclusive digital platform featuring the connection of everything and big data analysis. Huawei has conducted digital reconstruction by transforming its nine businesses to achieve continuous innovation and agile operations. In addition, Huawei has maintained double-digital growth of sales revenue for years. Top-level designs provided by more than 50 strategic planning and consulting teams. Over 1,000 solution partners with extensive industry experience. US$1 billion Invested in developers and partners.